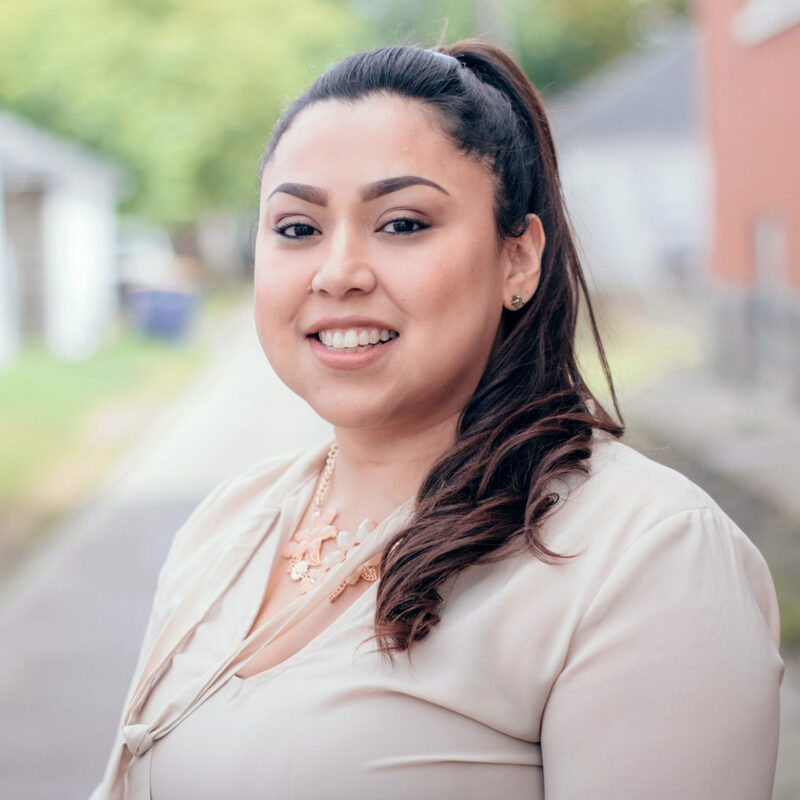 As a graduate of Niles North High School, Elizabeth has moved on to working with children, and studied Early Childhood Development at Oakton Community College. She grew up in Evanston Illinois and recently moved to Grand Rapids with her family. Since then has worked with children at City View Church bible summer program and volunteers her time at her children’s school. She enjoys working with children and she feels extremely blessed to be part of the New City Kids family.